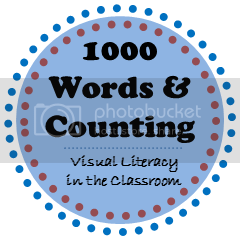 I am excited to participate in this year’s Picture Book 10 for 10 hosted by Mandy Robek of Enjoy and Embrace Learning and Cathy Mere of Reflect & Refine: Building a Learning Community. One of my new favorite picture books is Because You Are My Teacher written by Sherry North and illustrated by Marcellus Hall. Throughout this story, the students experience wondrous adventures together as they learn about the world – a learning community at its finest. 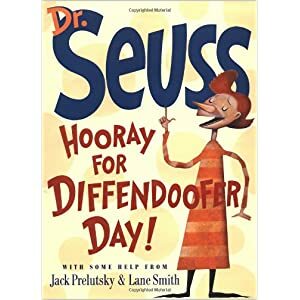 Hooray for Diffendoofer Day by Dr. Seuss, Jack Prelusky, & Lane Smith also helps to reinforce the idea of community and its importance in our learning as students and teachers work together to meet their goals. 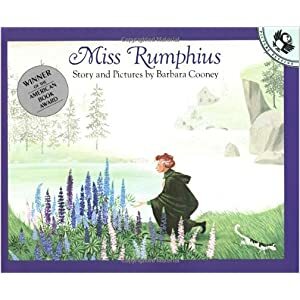 Each time I read the book Miss Rumphius by Barbara Cooney, I am inspired by Alice’s dedication to her dreams and her quest to make the world more beautiful. She learns the meaning and value of community in her travels and at home. 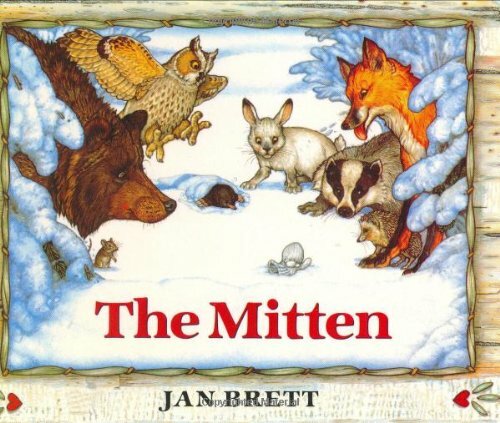 The Mitten by Jan Brett is a fun reminder that community members need to share and look out for one another. 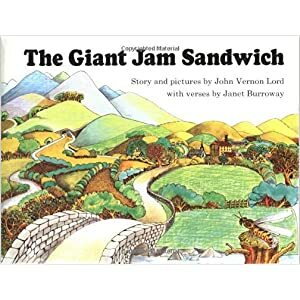 The Giant Jam Sandwich by John Vernon Lord is another book that helps students focus on the idea of what a community is. In this story it takes a village to succeed, through cooperation and each person using his/her unique abilities and resources. Chrysanthemum by Kevin Henkes illustrates what can happen when there are problems in communities as well as what can happen when those differences are resolved. Communities are strongest when everyone feels valued. 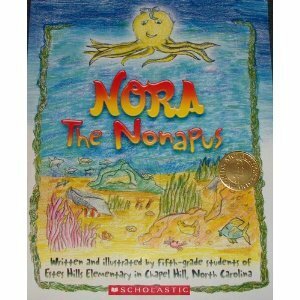 Nora the Nonapus, written and illustrated by fifth-grade students of Estes Hills Elementary in Chapel Hill, North Carolina, provides some unique insights into the feelings various members in our community may have. It covers the insecurities and embarrassment that often come from being “different,” how bullying hurts others, and the bravery it takes to stand up and do what is right. 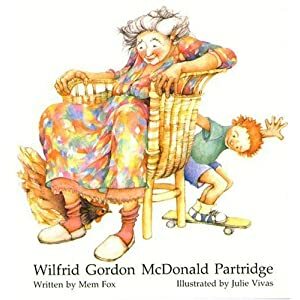 Wilfrid Gordon McDonald Partridge by Mem Fox is another favorite. In this story, community is created as a young boy takes time to listen and learn about the people around him, building friendships and sharing memories along the way. 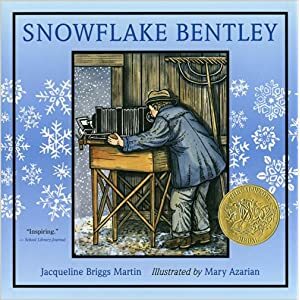 Snowflake Bentley by Jacqueline Briggs Martin is another story that illustrates the importance of sharing our skills and talents with those around us. Just like snowflakes, we are all different. Bentley’s community (and the world!) was blessed by his love of snowflakes through the research and pictures he shared. 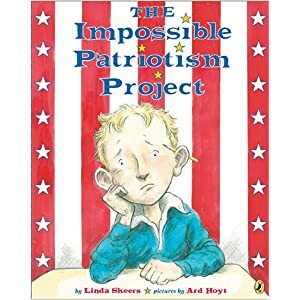 The Impossible Patriotism Project by Linda Skeers is a favorite book to share around President’s Day. However, its message is fitting during any time of year. It’s important to remember those missing from our communities. Communication is key to keeping those bonds strong. 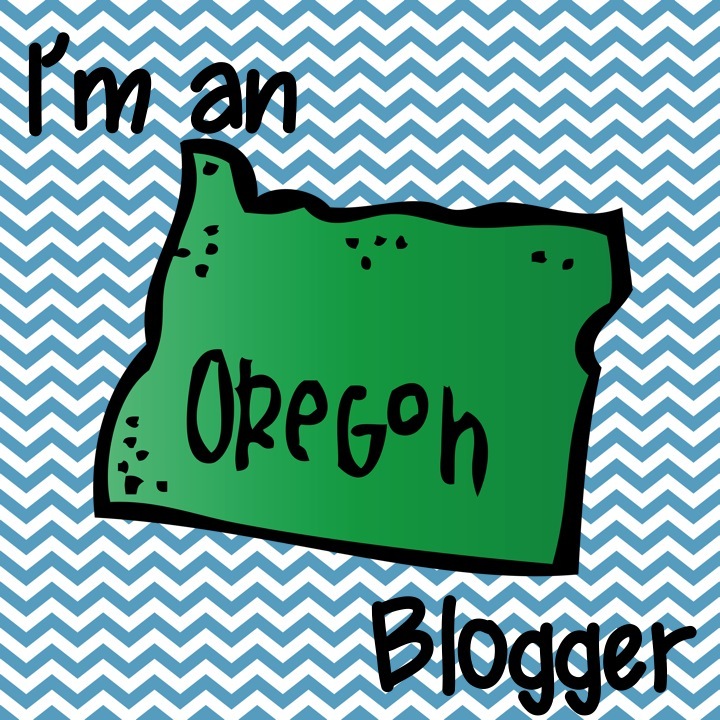 What stories do you like to share with your students to help the community building process in your classroom? By the end of September, students should know their classmates. But do they know the other important people in your school community? I loved using Hooray for Diffendoofer Day by Dr. Seuss, Jack Prelusky, & Lane Smith to help reinforce the idea of community and its importance in our learning. After reading this book to my 3rd graders, I would provide them with opportunities to interview some of these key people and then share with the class so that all of us could get to know the members of our school community. This activity sheet provides some questions to guide the interview and a space to draw a portrait of their chosen community member. Prearrange times (10 minutes or so) and meeting places for the interviews. Send students out in pairs or groups of three – or invite the interviewees to your classroom. The interviews will be more successful if students do not feel alone or intimidated by new surroundings. If your students need practice, use this activity first. They can interview a friend to become more familiar with this process. If your students do not know who each group interviewed, hang the unlabeled portraits first for a fun guessing game. Identities can be revealed during your interview sharing time.